MIRI: The Miri Bodybuilding Association will hold its Biennial General Meeting (BGM) at the Miri Indoor Stadium on Jan 28. Chairlady Jamilah Ibrahim called on all registered members to attend the BGM to elect a new committee. “Please come in full force and pay your membership fees before individuals can cast their votes,” she said. She said the joining fee is RM10 per person, while the life membership fee is RM50. 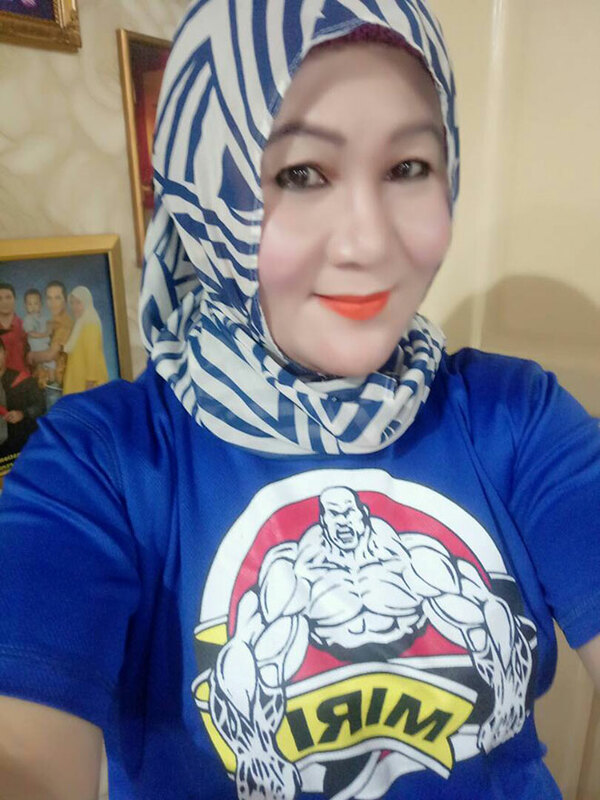 “I hope all the committee members elected will be more productive and abide by the Malaysian Bodybuilding Federation to ensure Miri’s team will continue to collaborate with the national level and ensure all contestants can benefit,” she added. She called for more new faces to get involved in the association. For further information, contact Jamilah on 016-7748030.